The trUe Difference We know you have a million choices when it comes to choosing a hair salon and stylist. There’s a salon on every corner, and everyone you know has a recommendation on a stylist that you should go to. 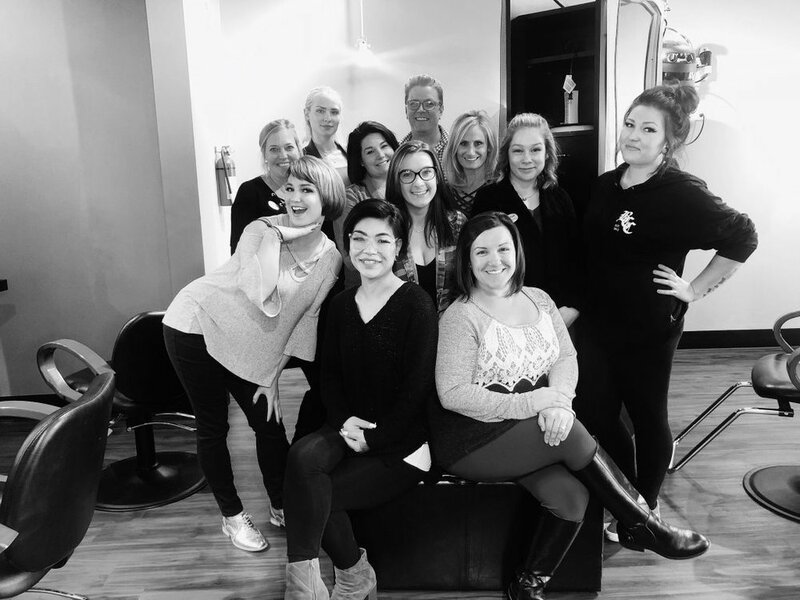 Obviously, we want you to choose our salon, and because we run our business in such a unique way, we are confident we will stand out from all other salons you’ve been to. Typical hair salons operate on a commission basis. Stylists receive higher income by selling you on more services and products. This means stylist will likely up-sell you on services and products you don’t really need, in order to hit their quotas and make commission. Many hair salons also have chair rental options. This means the stylist’s in the shop are independent owners renting space. In these environments, all the stylists are in competition with each other. They generally don’t work together, teach each other or operate as a team. Although some stylists may share techniques from time to time, they would lose money if they were to share a customer. At trUe Salon and Color Café every customer is EVERYONE'S responsibility, it’s a huge difference. We pay our stylists a salary, and we do not pay commissions. We focus on haircut, color and waxing services. Our prices may not be the least expensive in the area, because we are not trying to up-sell you on services or products. Our stylists are always going to recommend what is best for your desired style and outcome, nothing more. We foster a team environment, where everyone works together to assist our customers. The education program in our salons is unmatched. Rachael Megarry, our Director of Education, has been employed at trUe for over 8 years, and oversees the education of all the stylists working in both our locations. Under her direction - the Education Team, our Senior level, Designer level and American Board-Certified Color stylists, are responsible for teaching new talent. When you receive a service from any stylist in our salon, you can feel confident it will be of the same high standards set by Ed Team - no matter who you book your appointment with! 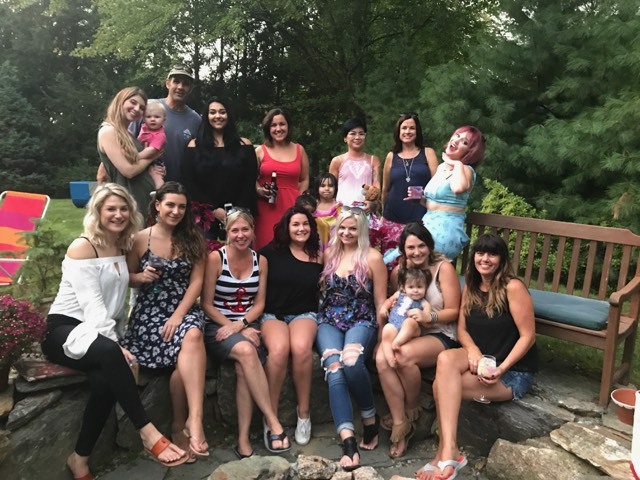 This team concept sets us apart from other hair salons in the greater Boston area. Our unique structure is designed to better fit your schedule and give you more flexibility. You can get the appointment times that work best for you, regardless of the stylist available, and feel confident you will get the same great service. And best of all. . . you won’t be hurting your previous stylists’ feelings! The saying goes “when you love what you do, it’s not work” and we trUly love what we do! Hope to see you in our salon soon!